Hamilton is a beautiful riverside suburb perched halfway between the Brisbane CBD and Brisbane Airport. A thriving hub of activity in itself, it’s a great spot away from the city centre and in a prime position for travellers looking to stay overnight between flights. Full of restaurants, bars, cafes and boutique retails outlets, as well as beautiful brand new riverfront parklands, Hamilton is the place to be! Check out our range of Hamilton accommodation options now. Developed when Brisbane was still a penal colony, Hamilton existed very early on in European settlement. After a women’s prison moved to Hamilton in 1833, Hamilton Road was built by convict labour to provide access – it’s now called Kingsford Smith Drive and is a main thoroughfare through the suburb and to the airport. It was nNamed after Gustavus Hamilton, he who developed the Hamilton Hotel Hotel, which quickly became a popular meeting place for horse racing identities. Soon the whole area became known as The Hamilton. From very early on it was seen as a rather elite suburb, which it still is today, with its high land along the river, sweeping views and river breezes. Hamilton boasts two main spots where all the action goes down: Racecourse Road and the Northshore Hamilton riverfront precinct, Brisbane’s largest urban renewal precinct since World Expo 88. At the heart of Northshore you’ll quickly fall in love with Portside Wharf – home to boutique retail outlets, fine dining and upmarket bars. It’s also home to a Dendy Cinema with five state-of-the-art cinemas and a fully licensed bar. With a range of trendy residential apartments rising above it, the wharf is also an international cruise ship terminal and boasts great views over the river. The Northshore Riverside Park graces the banks as a brand new development, including plenty of open green space featuring a children’s playground, ripple lawn, barbeque and picnic areas. With further parklands currently under development, this space will only get more and more popular! Racecourse Road is also bustling, but has much more character as a long-revered part of the suburb. Nestled away from the water’s edge, it’s lined with beautiful Poinciana trees, with the northern end running through neighbouring Ascot and to the Eagle Farm Racecourse. All along the street you’ll uncover classy cafes, great dining options and more boutiques. In the streets behind Racecourse Road, enjoy the sights of beautiful old homes with Queenslander-style verandahs and white picket fences. Getting to Hamilton to soak up all this class, heritage and the relaxed vibe is easy. There are many ways to get to here and around Brisbane! 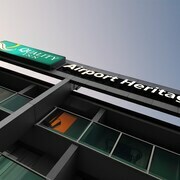 A taxi ride from the airport will take just 10-15 minutes, where there are ’s also plenty of car hire options. To get into the city or nearby suburbs like Fortitude Valley and https://www.wotif.com/hotels/australia-brisbane-new-farm-hotels.html, take the CityCat up the river or jump on a bus. You could even make the journey by bike! Wot more could you want? 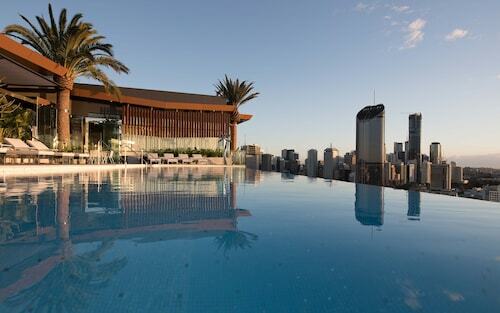 Get stuck into our Hamilton hotels to plan your next Brisbane getaway or stopover! 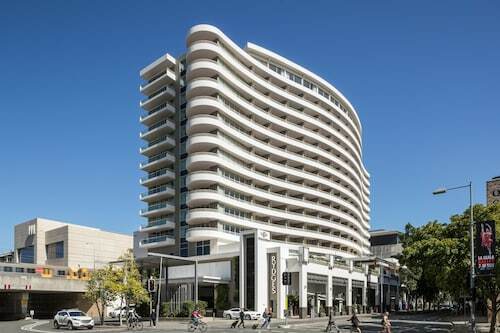 Hotels in Hamilton start at AU$72 per night. Prices and availability subject to change. Additional terms may apply.